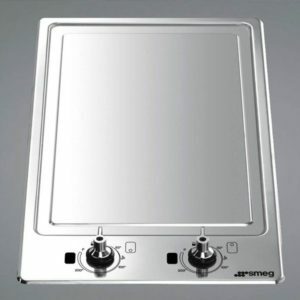 This superb 30cm wide tepan yaki hob from Smeg boasts two 1.8kw heat zones. 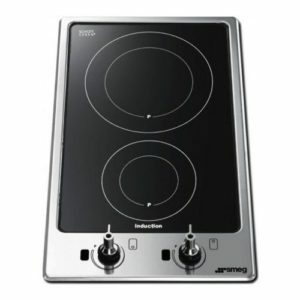 Finished in stainless steel it will look great in any kitchen. 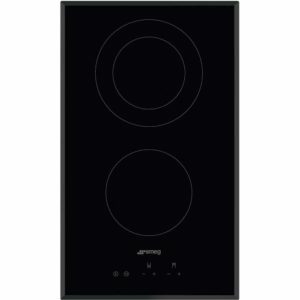 This superb 30cm wide ceramic hob from Smeg boasts two heat zones. Finished in black glass with bevelled edges it will look great in any kitchen. 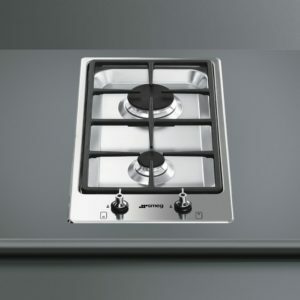 This superb 31cm wide gas hob from Smeg boasts a high power gas wok burner with cast iron pan supports. 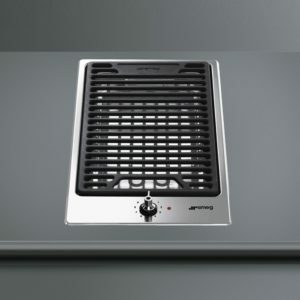 Finished in stainless steel it will look great in any kitchen. 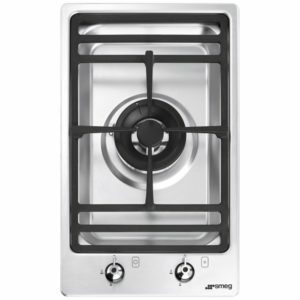 This superb 30cm wide gas hob from Smeg boasts two burners with cast iron pan supports. 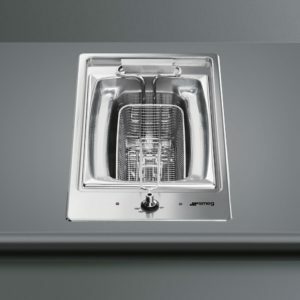 Finished in stainless steel it will look great in any kitchen. 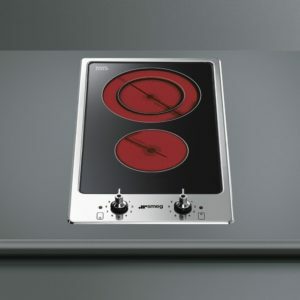 This superb 30cm wide induction hob from Smeg boasts two heat zones. 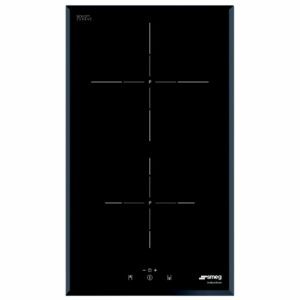 Finished in black glass with stainless steel trim it will look great in any kitchen.